Handcrafted in Owingsville, Kentucky, these stunning nativity scenes make a wonderful Christmas gift ... or special gift throughout the year! Each piece is original and one of a kind that families can enjoy for generations to come. 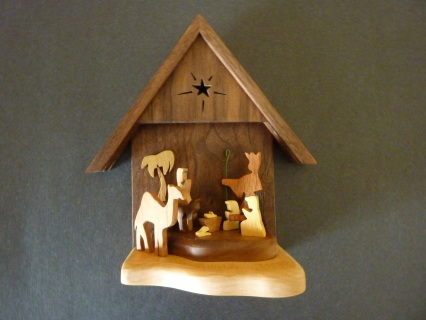 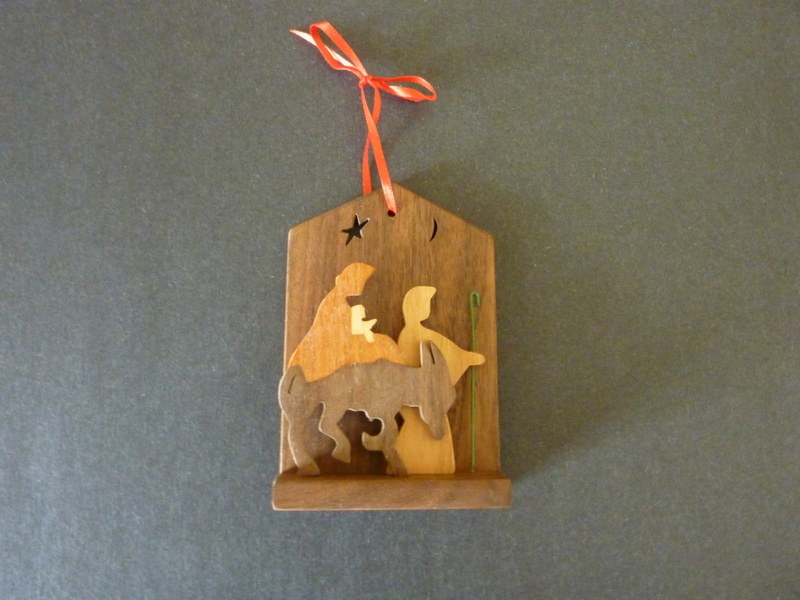 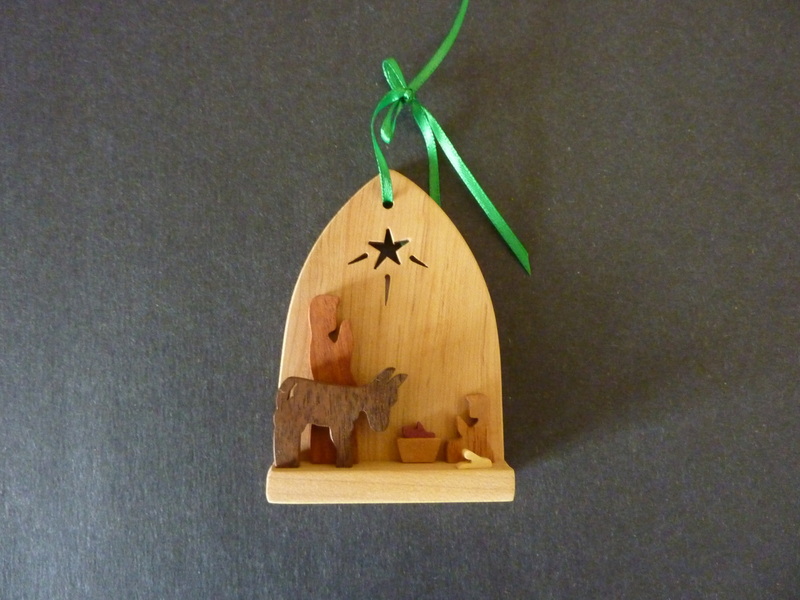 The large nativity scene can be easily hung on the wall to display throughout the year. 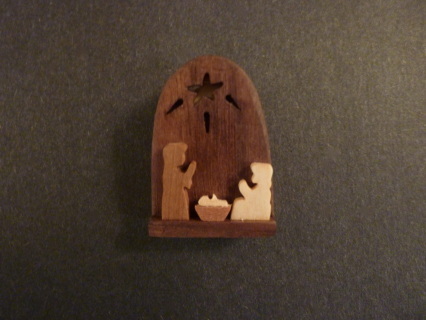 Tell the whole Christmas story by displaying these on your mantle. Due to the uniqueness of these pieces, wood will vary in color. 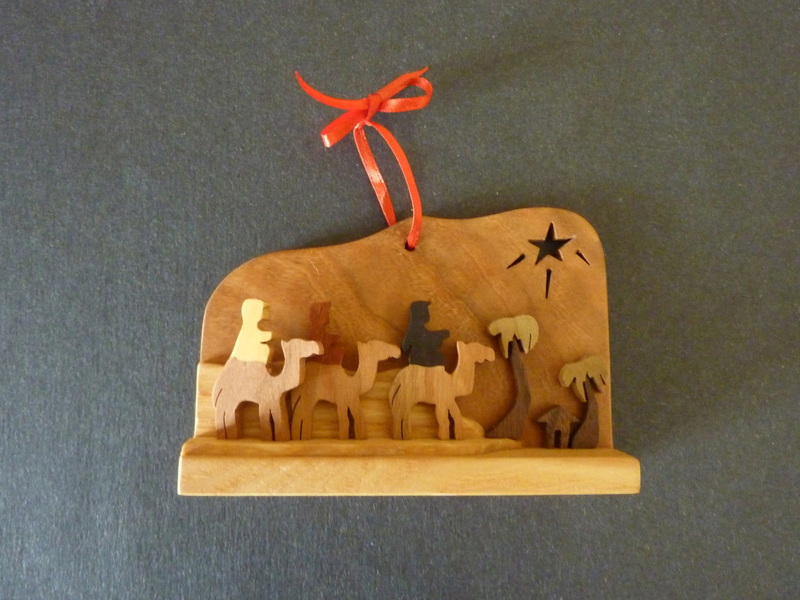 Tell the whole Christmas story by displaying these beautiful pieces on your mantel. 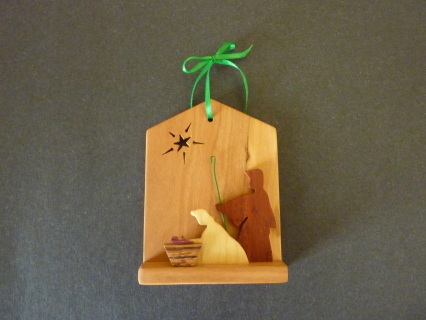 Each piece is original and one of a kind, wood will vary in color. 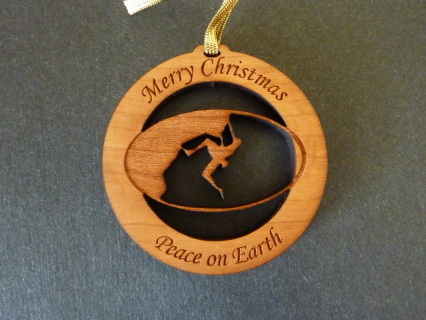 These pins make a perfect little gift for family, friends or teachers! 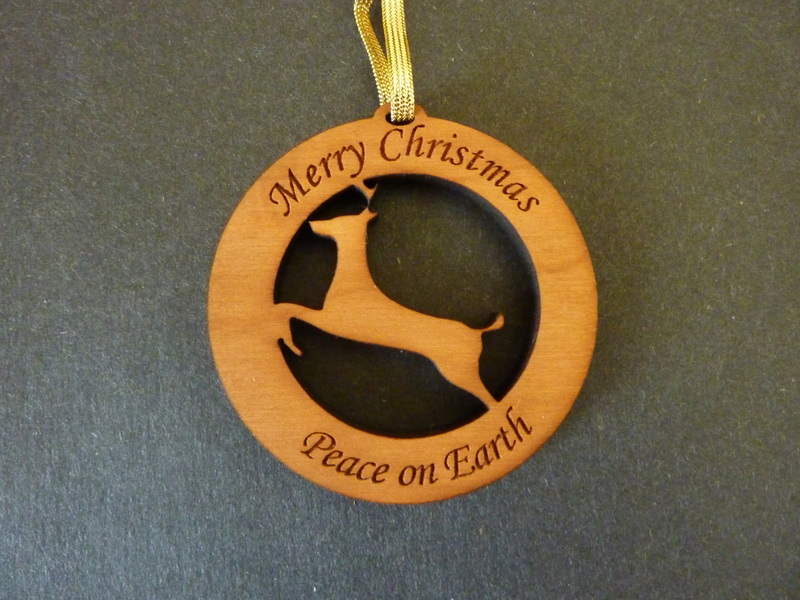 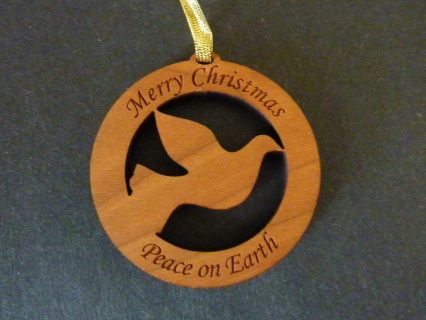 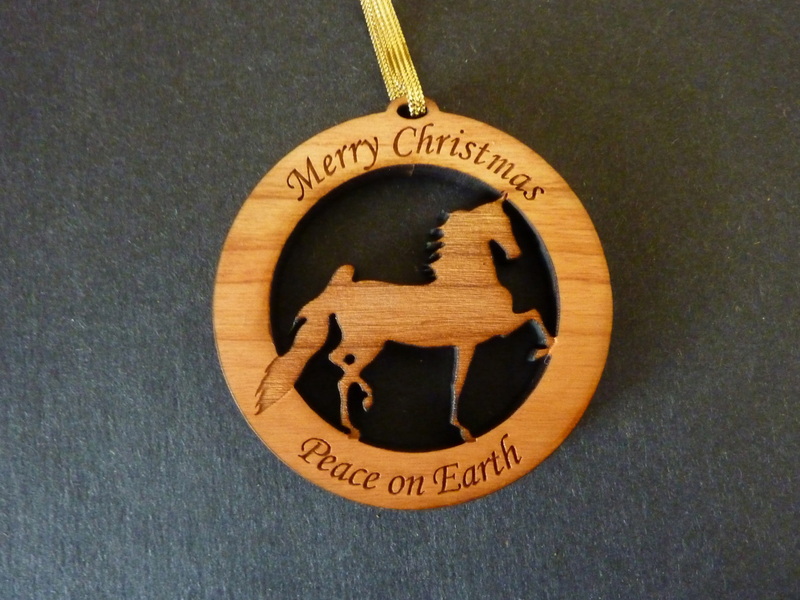 Solid wood, laser etched ornament. Adds charm to a Christmas tree. 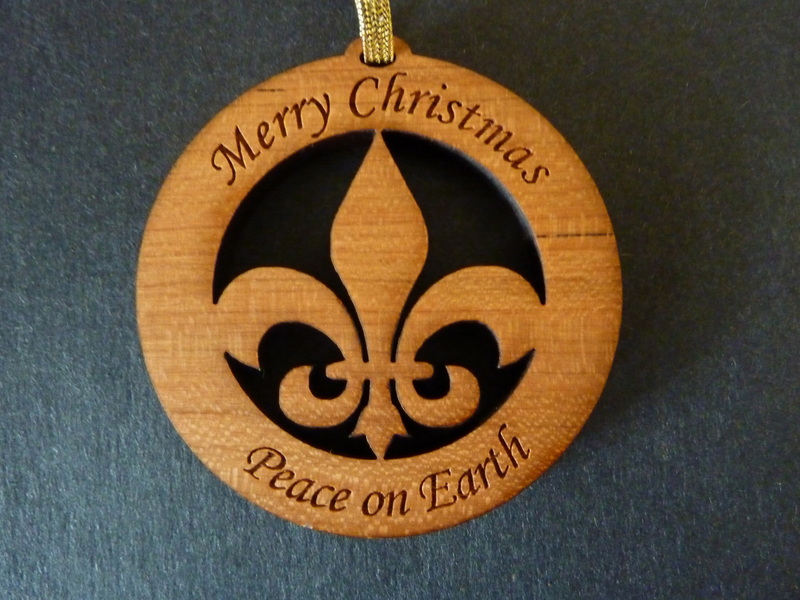 The Fleur de Lis design is a favorite of many people, but particularly loved in Louisville and New Orleans! 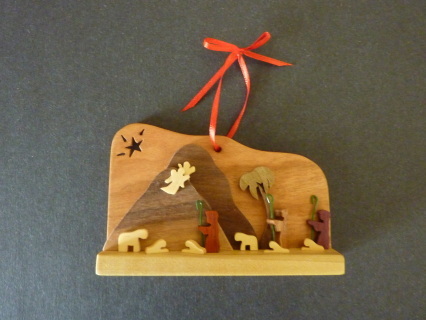 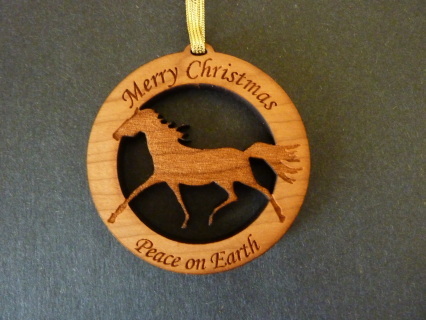 This ornament is a horse lovers favorite! 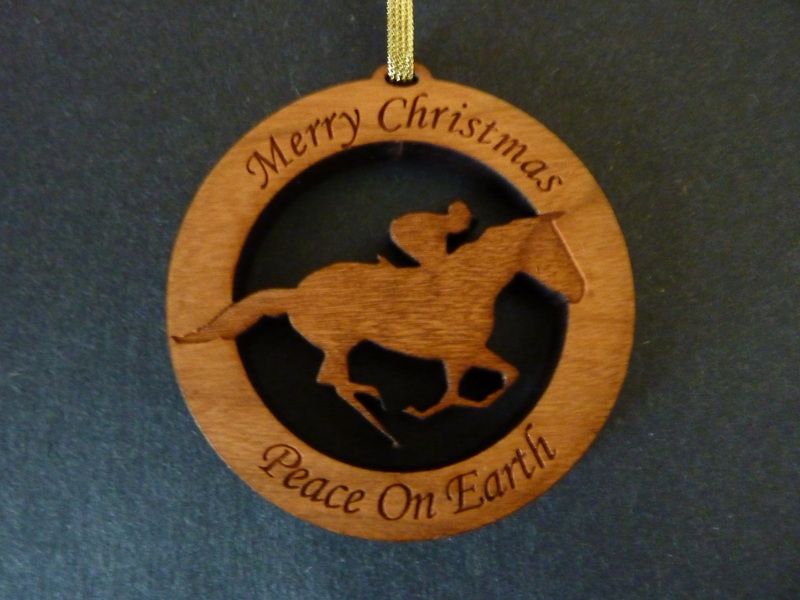 This ornament is a horse racing fan favorite ... and it is a perfect gift from Kentucky! 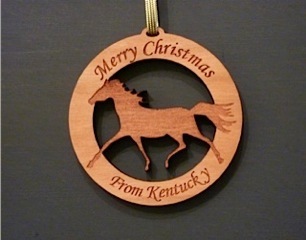 This ornament is a horse lovers favorite ... and it is perfect gift from Kentucky! This ornament adds charm to any Christmas tree! For your favorite rock climber, this ornament adds charm to a Christmas tree. 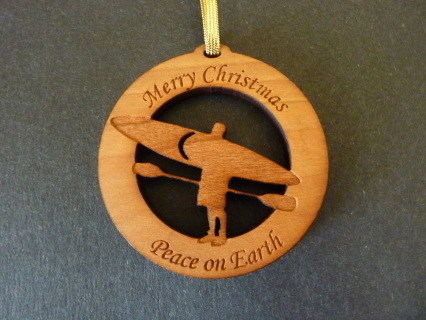 For your favorite kayaker, this ornament adds charm to a Christmas tree. 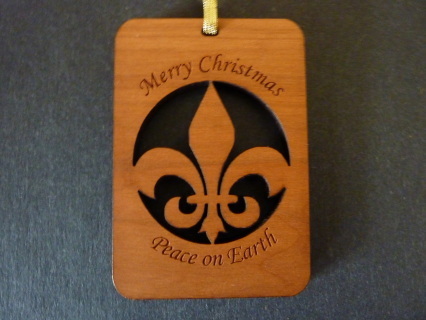 Please see our "Fundraisers" tab to find out more about our unique ornament and bookmark fundraiser program!